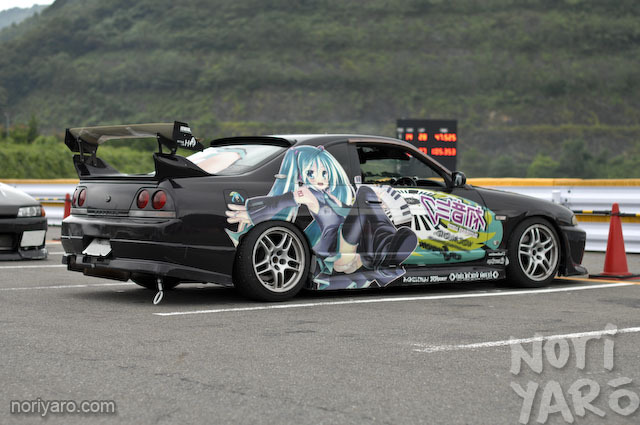 If its airbrushed its not itasha. Looking for a sticker shop? 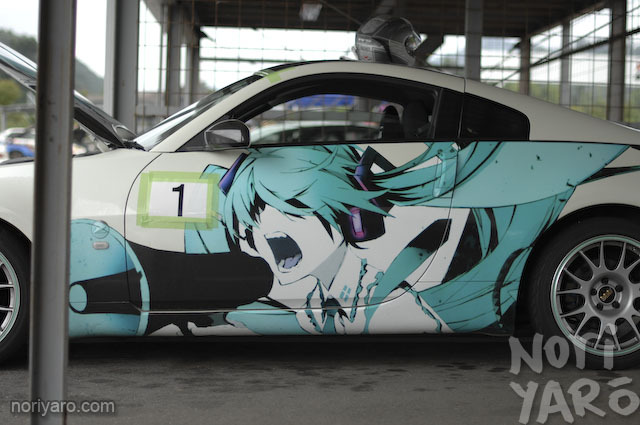 So i have been looking around Itasha on search engines, but i havent seen many company that does itasha. We use sticker that are easy to apply, and these materials are easy to take out bubbles.But if its over 13000mm, it is going to be a different material that are a bit cheaper, and will be slightly harder to stick it onto a surface with out bubbles (it doesnt have the air runway under the sticker surface. But it still is a good quality, so if you ask a shop that are authorized 3m film installer, (which you could find them all around the world now) it would be a piece of cake. Please contact us so we can make a deal. You need to tell us about your car before making a sticker. Size of the hood, door, etc. Come visit our web site so u can find more info about it. Could be either full wrapping stickers which covers up the entire body, and make ur car have a totally different taste. Or either showing your original paint, and put few large stickers on, and will still have the shine of your metallic paint. I'd get something and chuck trigun or evangelion on it, or something. Might be cool, but it'd get pretty old I think. I had most of my drifting cars on forza running like this, but I got over it pretty quickly. I dont think evangelion will ever be old Its been around for over 20 years. I do understand it is scary to put on an expensive stickers on, and you might get bored of it. but since its a sticker, it only last for about 5 years. by that time, the paint will start to fade or rust. right :0 actually itasha these days are usually stickers. Airbrush needs alot of hard work and artistic skills, but stickers are only applying it onto your car. much easier and easy to take off and best of all, sticker would stand out more with crisp and vivid color!